As well as sales of the top quality flooring, we also install it to the highest possible standards. Our experienced craftsmen team has been fitting floors and coverings as long as the store has been selling them, laying every kind of flooring imaginable into residential homes, commercial offices, retail centres and industrial properties. As with our belief in quality products, we take pride in doing a really superb job, visiting you to survey, measure, advice and estimate, before preparations such as floor leveling then final installation. All of our work is fully guaranteed by us on top of the manufacturer’s warranties. Installations are carried out on anything we sell. We will make sure that all installations run quickly, professionally and with minimum disruption to you or your business. We hold an approved installer status with many of the major flooring manufacturers who provide courses and training on the very latest products and systems to ensure we are always up to date and full of ideas. Whatever your requirements in flooring, you can be guaranteed satisfaction and quality with Guild of Masters. Drop into the store or call us at any time to arrange a no obligation quotation. We employ only our own fitters and sanders, trained by us and committed to offering the best quality workmanship to our customers. We offer the undercut of the skirting service whereby your skirting does not have to be removed; it can be undercut with our special tools to accommodate the new floor level and new boards easily slide underneath them. 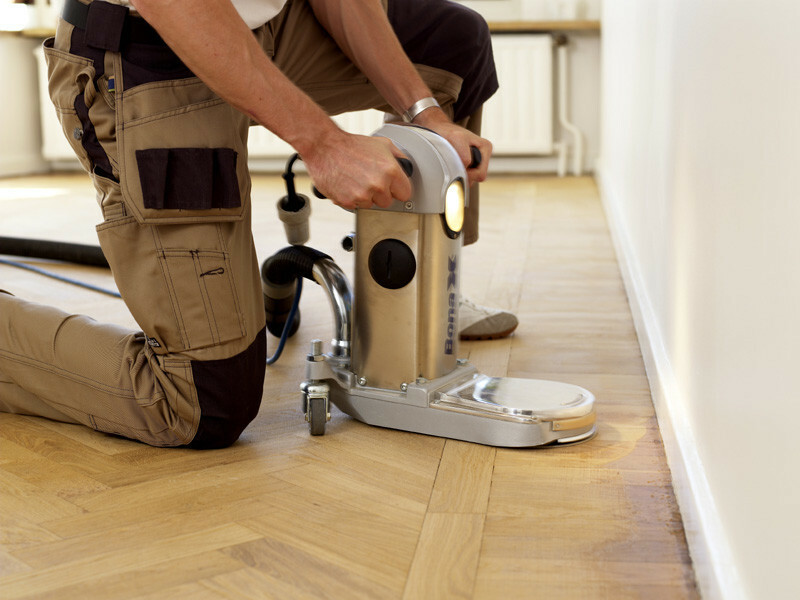 Our professional wood flooring installers and floor sanders will be: punctual, polite, friendly, informed and experienced and will give you peace of mind throughout the time taken to lay or restore your floor. Don’t take our word for it please view our photo gallery. Traditional patterns as Herringbone and Basket, French Chevron known as Hungarian Point, Versailles and others. Bars, resataurants, sports floors and dance studios with non-slip finishes. Supplying and laying all types of solid pre-finished and engineered floors. The following prices are only guidelines, as costs will depend on several factors, and are negotiable. For example, costs per square metre will probably be less if more than one room is to be treated. Also, in some circumstances, more than the usual preparation time and work may be involved, which could potentially increase the price slightly. Hitt oak hardwood flooring company apart from wood flooring sale, design, installation and renovation also hires the main wood floor installation tools. Sika adhesive application guns – from £7 per week (plus £2 per each extra day). All the tools are high quality well known brands such as: Bona, Sika, Primatech, Lagla, Bosh and others. All prices are subject to VAT. If you contact us, we will be happy to advise, and to give you a free estimate. If you running projects where high quality hardwood flooring required and struggle to find the right floors to match your client needs and budget – Hitt Oak is the right place to get to! As a bespoke hardwood flooring manufacturers and installers we are able to offer you any quantity of any size and finish hardwood flooring directly. It would cut out some of a supply chain for you to get a better price. Our personal attitude to the details, flexibility and expertise will assure the smooth process of the project and help to complete it to the highest standards. Many builders, architects, interior designers, developers already found us as professional and reliable partners. Please contact us now to open an account and enjoy the benefits of your personal bespoke hardwood flooring services. Hitt Oak – professional wood flooring shop in West London, bespoke hardwood flooring production, installation, renovation and maintenance. Doesn’t matter, if you are a private client or trader who runs the projects where high quality hardwood flooring required. If you are struggle to find the right floors to match your or your client needs and budget – Hitt Oak is the right place to get to! Many builders, architects, interior designers, developers already found us as professional and reliable partners.